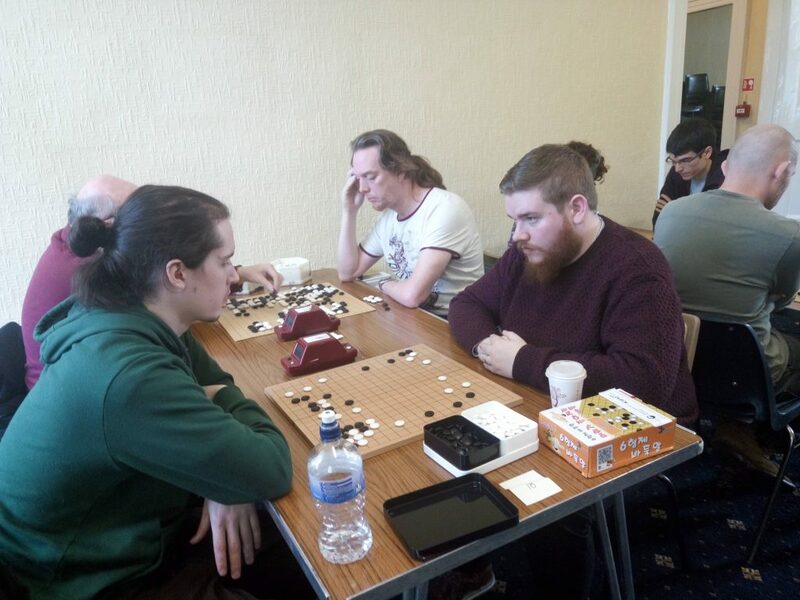 Leinster have won the first match in this year’s online interprovincials. They won by a margin of 2-1 over Munster, with Carol Doyle picking up a win in Toner’s to save Munster face. Meanwhile Connaught teeter on the brink of victory over Ulster, needing just one more game to cross the line. Meanwhile, controversy over the province of Noord-Holland’s eligibility to enter the competition rages on, with the matter having now been referred to the CAS in Lausanne. 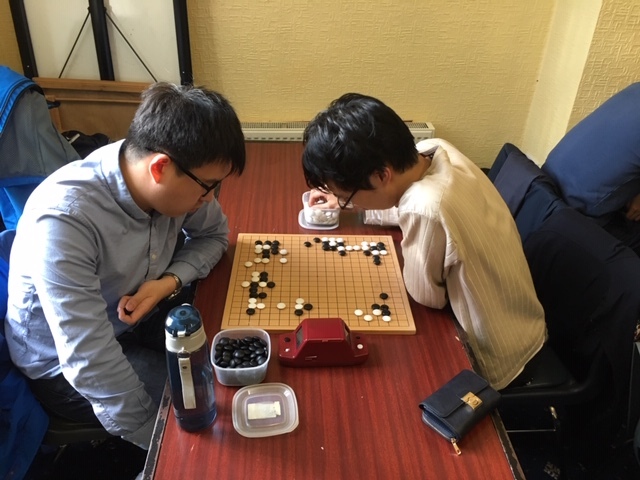 The first game of the 2018 final took place today. James beat Cian by 8.5 points. 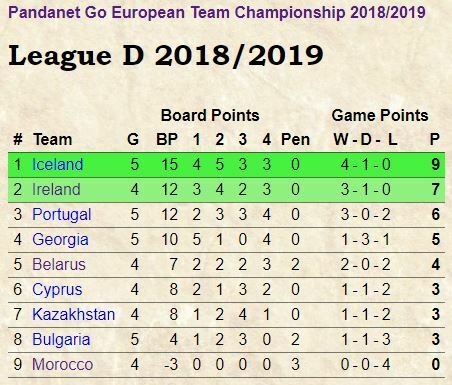 This year Ireland are well placed in the PGETC league. We stand in second place mid season, with a game in hand. On Tuesday the 26th we face a key match against Iceland, who are currently in first place. Grace of some blue circle play by Karl Irwin, we’re already 1 game up with 3 left to play. Could this be our chance for promotion? Tune in to IGS to follow the action. I say, you chaps, let’s rock this joint in an old school way…for 2019 the Dublin tournament will return to it’s ancestral home, the Teachers’ Club on Parnell Square. 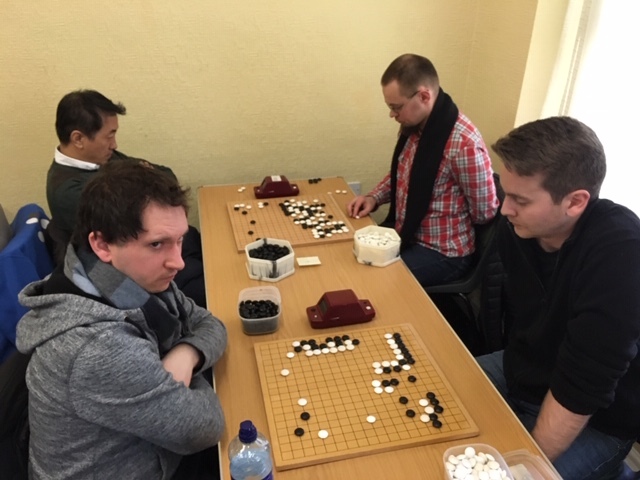 The Irish Go Congress 2019 (to give it its full name) will be comprised of two tournaments — the Rapid, and the 29th Irish Open — and take place over the weekend of the 22nd-24th of March. It will be the social event of the season. Full details on the tournament page. Or just cut to the chase and pre-register. 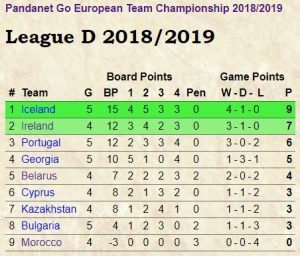 The Pandanet European Go Team Championship is not the only show in town on the internet. There are two homegrown events for IGA members to participate in next year. 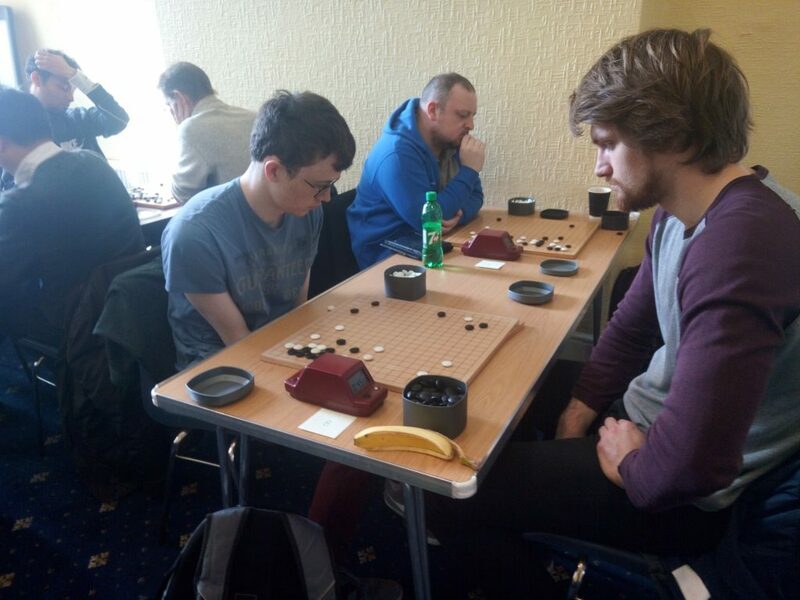 The Irish Correspondence Championship – experience life in the slow lane. The 2018 Irish Correspondence Title was shared between James Hutchinson and Noel Mitchell. They both won 9 games from 10. In third place was Irina Davis on 8 wins. See full results. Registration for next year is open.